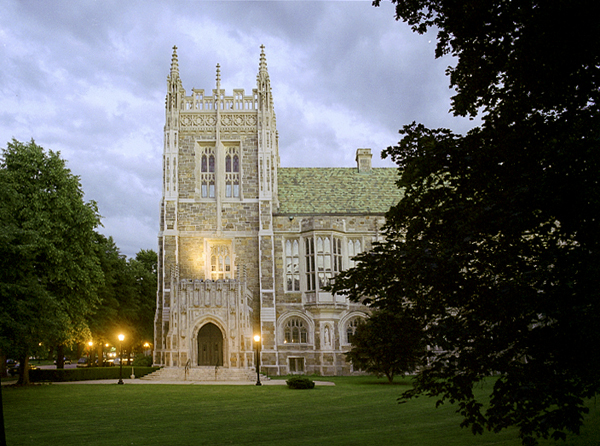 Burns Library is best known for the strengths of our Irish and Irish American collections and those which reflect Boston College’s Jesuit, Catholic heritage, including British Catholic authors. We have also been developing collections around major curricular areas, such as nursing, and our local Boston community. Burns Library also houses our university archives. For more on our collecting areas, events and exhibits, class visits, or conducting research at Burns Library, visit our website. To see more examples of staff picks from our collections, you can follow us on Twitter, like the Burns Library’s page on Facebook and follow us on Instagram.